Iyengar Yoga is the method of instruction developed by the world-renowned yoga exponent, Yogacharya BKS Iyengar (14 Dec 1918 – 20 Aug 2014). It is a form of Hatha Yoga based on Patanjali’s Yoga Sutras and emphasises asanas (postures) as the foundation for development. 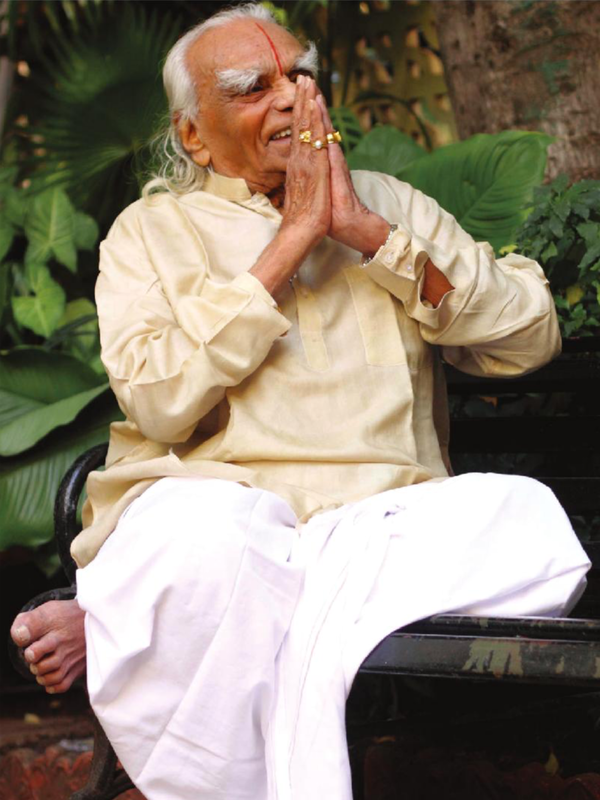 Mr Iyengar emphasises dynamic precision in bodily alignment, spinal extension and balance, and conscious use of breath. This promotes strength, flexibility and coordination in a stabilising, integrated manner. Poses are used to tune the mind to be receptive to the messages the body is sending. Through the cultivation of observation and reflection we create an awareness of the whole so we can learn from, and about ourselves. “Asanas have evolved over the centuries so as to exercise every muscle, nerve and gland in the body. They secure a fine physique which is strong and elastic without being muscle-bound, and they keep the body free from disease. They reduce fatigue and soothe the nerves. But their real importance lies in the way they train and discipline the mind.” – BKS Iyengar, Light on Yoga. This interplay of mind and body complements any existing exercise program. It is extremely valuable for those in the creative fields of performance art or athletic endeavour who place unusual demands on their bodies and those who have stressful careers or busy lifestyles. It is an active form of meditation with a direct relationship to everyday life. 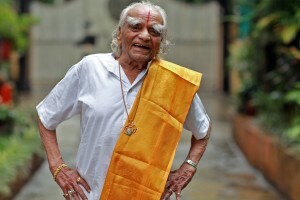 View an interesting timeline about BKS Iyengar’s life. For more information, please see the Iyengar Yoga or Iyengar Yoga Australia websites.